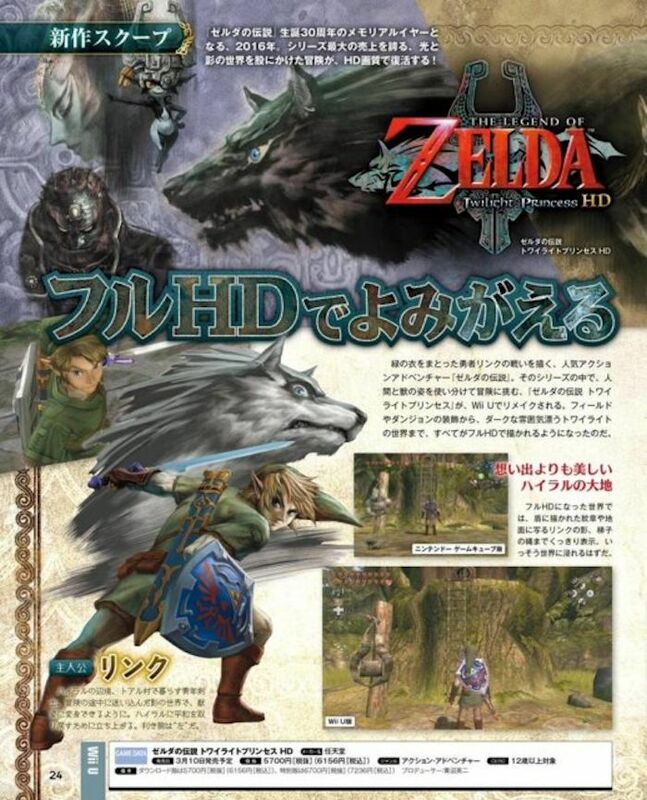 Nintendo fans will be very happy tolearn that the companion amiibo Wolf Link for the new Zelda game may be something special. It looks like the companion amiibo is going to unlock bonus content for The Legend of Zelda: Twilight Princess HD. This info comes from Amazon France’s listing page for the title, which reveals that there might be some bonus content linked to this amiibo. These bonuses will include the ability to regenerate life or get arrows for the bow. That could come in really handy. The new Wolf Link amiibo specifically will allow players to access a new dungeon called The Twilight Cave, and of course it will also transfer data recorded on the amiibo to the next episode on Wii U. Nintendo has yet to confirm this, but it is likely good info. Even if this is not true, players will still get all of the content from the original Twilight Princess game regardless of whether or not they have the amiibo. Anyway this amiibo is included with every physical copy of The Legend of Zelda: Twilight Princess HD. This is looking like it is going to be a really hot one for Amiibo collectors.